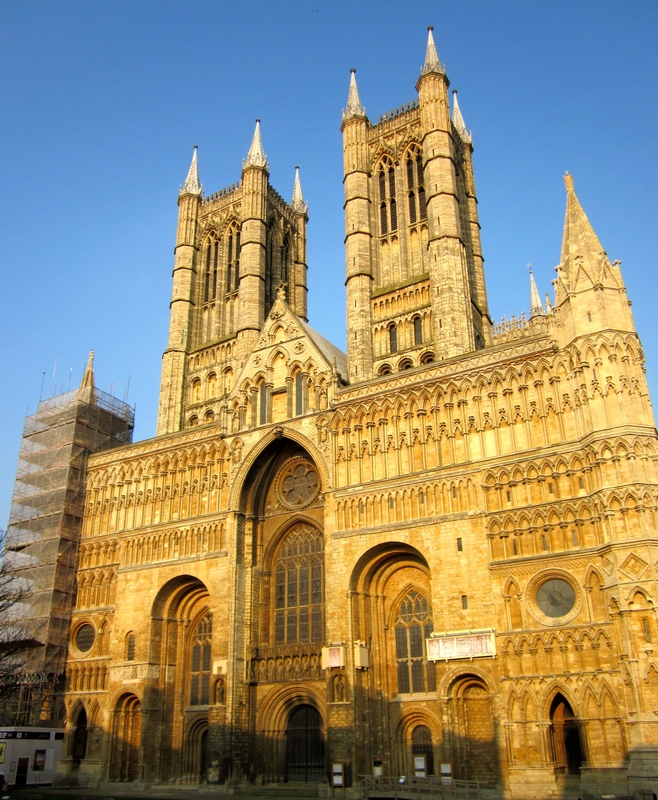 On Friday 11th Sept. 2015 the Lincoln Record Society will be launching their much anticipated, Robert Grosseteste as Bishop of Lincoln: The Episcopal Rolls 1235-1253. Ed. Philippa M. Hoskin, Pub. Boydell & Brewer. The event is free (including parking) and light refreshment will be available. The event will take place in the Hardy Building, Seminar Room 1 (next to main Reception) at 4.00pm. This is a monumental piece of work, undertaken by Philippa Hoskin, and will enable a far more detailed insight into Grosseteste’s activities as bishop, as he put into practice his ideas about pastoral care, the essential end of learning and scholarship.